The more you understand the underlying cause of a patient’s condition, the better your treatment plan will be. With accurate diagnostic tests, you can create precise, evidence-based treatments that provide an exact therapeutic approach for each patient, and result in better outcomes. Hands-on Diagnostics Services provides both innovative diagnostic tools and the training in how to utilize them most effectively. For best treatment results you want to know before you go. The success of any treatment plan is directly dependent on the accuracy of the diagnosis, and these diagnostic tools can validate your diagnoses, or even provide new evidence to support changes in treatment programs. Electromyography (EMG) test measures electrical activity in muscles. 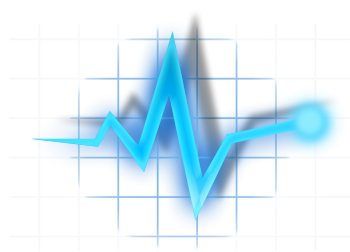 A similar test, Nerve Conduction Studies (NCS), measures electrical activity in nerves. Both of these tests aid in identifying damage to muscles (EMG) or nerves (NCS). 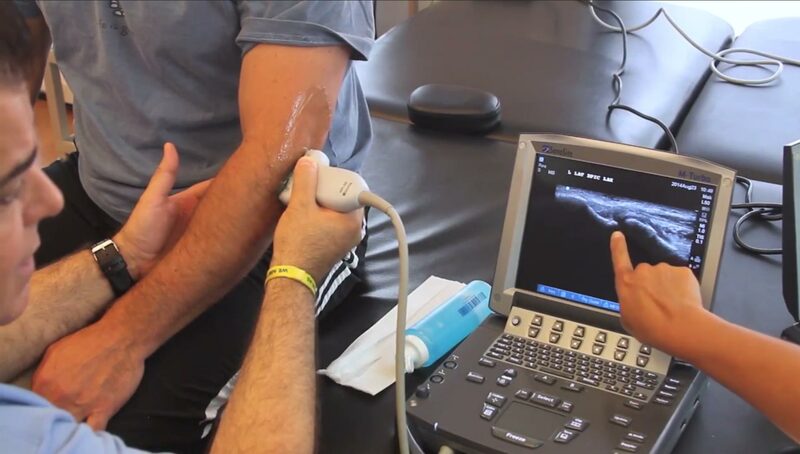 Ultrasound is gaining popularity as a superior imaging tool for both soft tissue injuries and some cartilage and bone injuries. In many instances, it can replace the use of X-rays or CT scans (reducing radiation exposure), or MRIs or (which are significantly more expensive with results that don’t always justify the costs). Videonystagmography (VNG) tests for conditions that involve dizziness or balance problems. This is one of the only tests available that can decipher between a unilateral (one ear) and bilateral (two ear) vestibular loss.